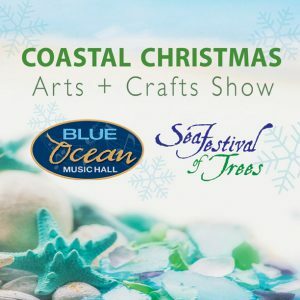 Join us November 16-17, on opening weekend of the Sea Festival of Trees, for the 5th Annual Coastal Christmas Arts + Crafts Show at Blue Ocean Music Hall. 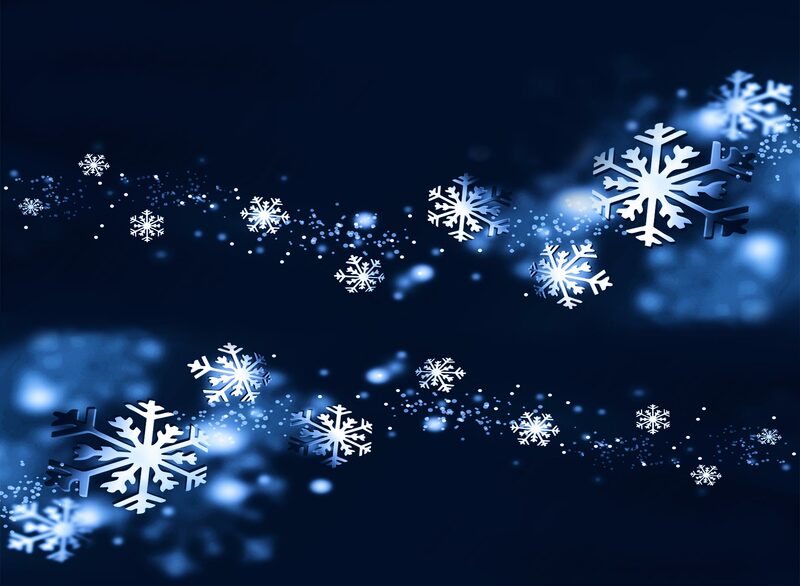 Three dozen artisans & crafters offer a magical holiday shopping experience by the sea. Find an exclusive selection of coastal-inspired and beach-themed gifts for all of your holiday gift giving. Take home a piece of the beach, for yourself, your home, or for a special gift.